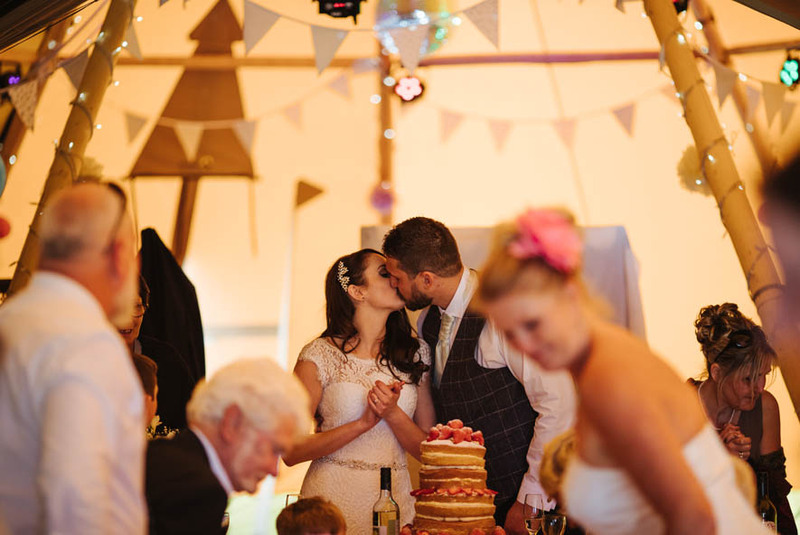 “My new wife and I are so glad that we booked My Tipi Event to hold our wedding reception! 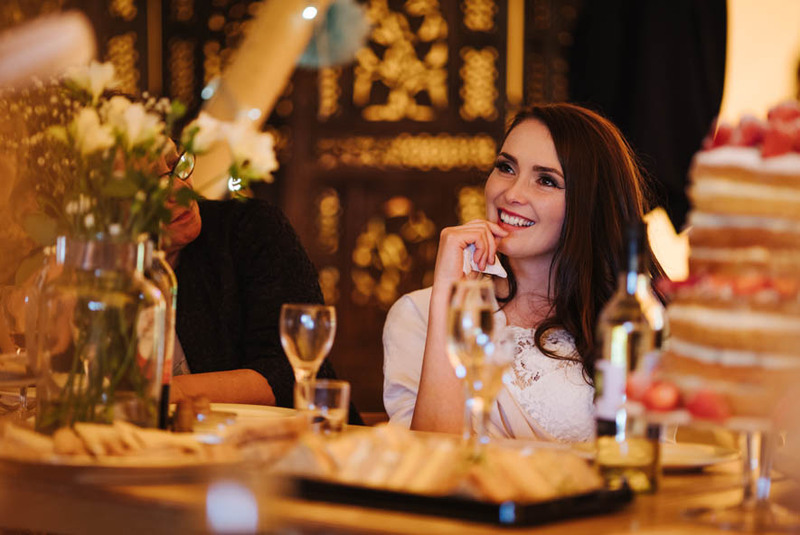 After looking at the pictures online we organised with the company to meet us at the location to discuss the potential setting which was a massive help. 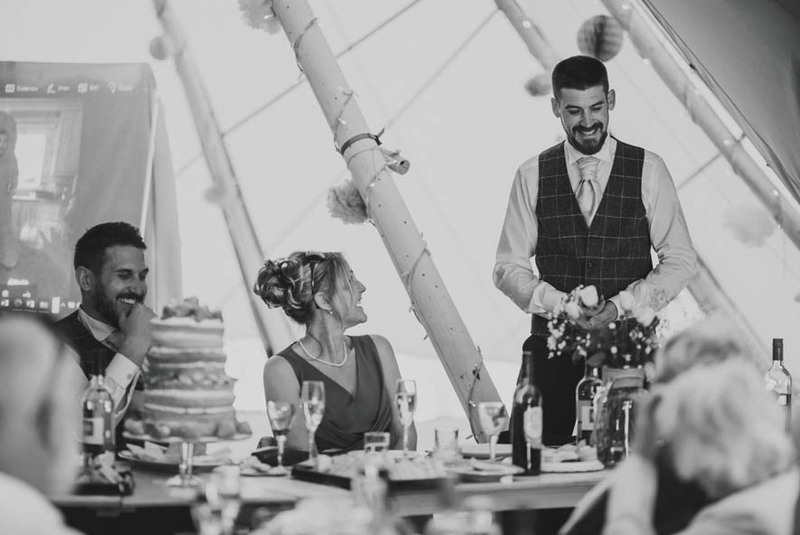 They were all very helpful and promptly came back to us with answers to any questions that we had prior to the wedding. 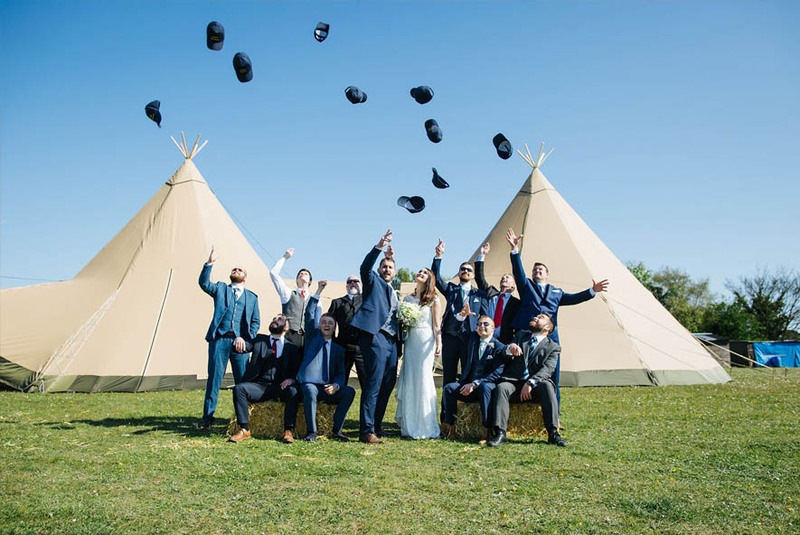 They arrived on time the day before the wedding to construct the beautiful tipi, working throughout the day to make sure that everything was perfect and in place. 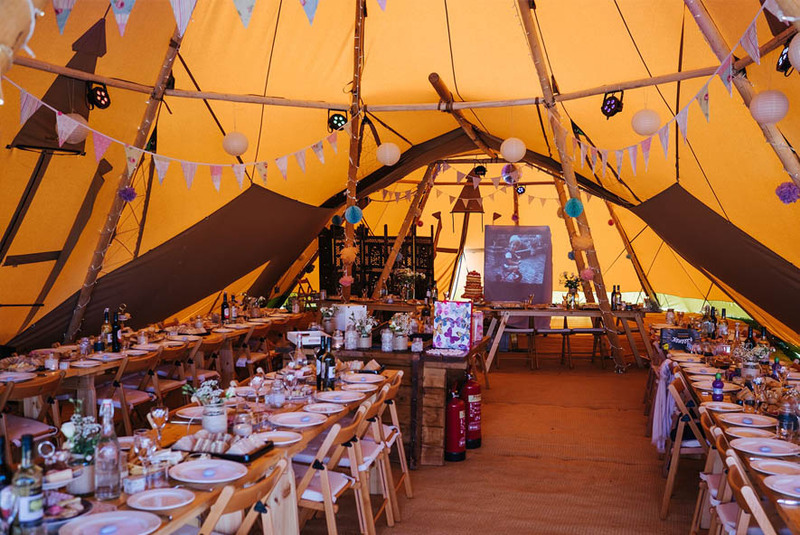 They offered their experienced opinion on how the Tipi should be set based on a dynamic assessment regarding the weather and temperature, which was gauged perfectly. 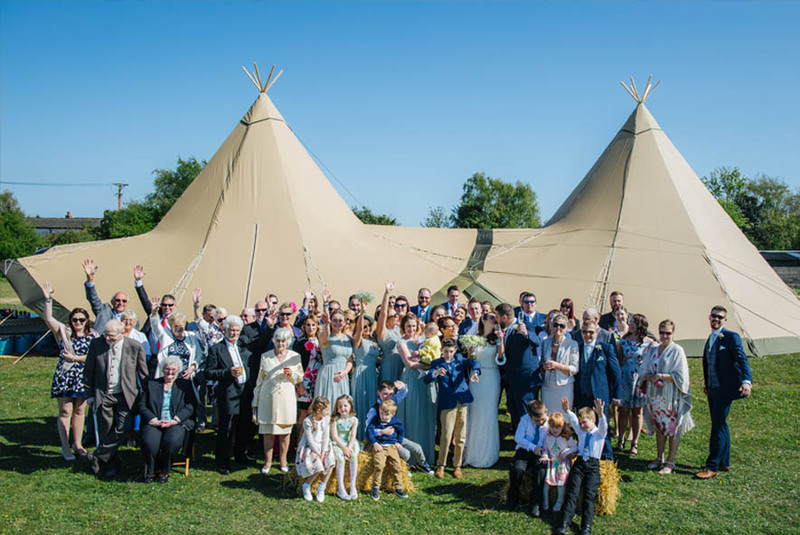 After this was completed the tipi was simply breathtaking. The lights, colours and rural setting were more picturesque then Pascale and I could have ever envisioned. 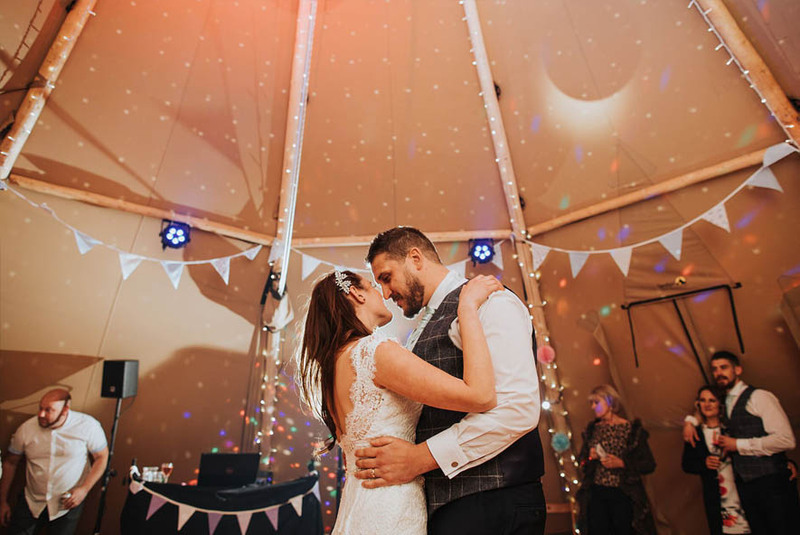 We added our personal touches such as bunting, paper lanterns, candles and other decorations which complimented the Tipi even more so. 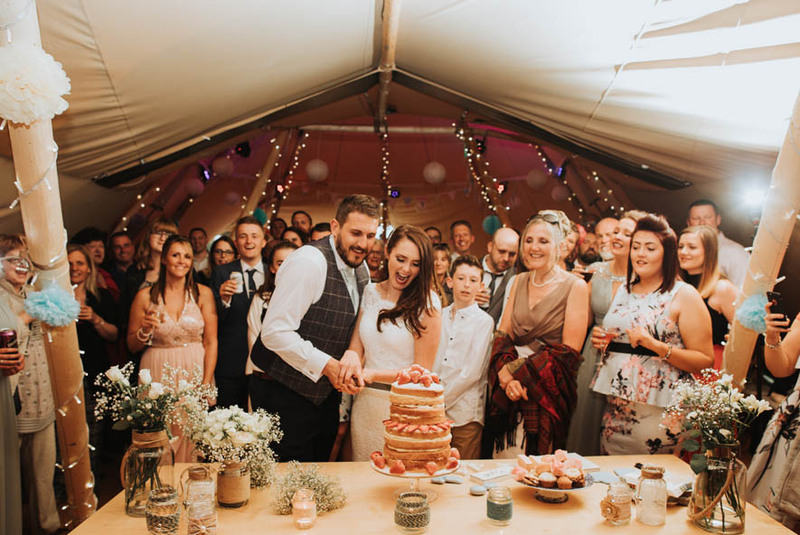 We also tested out their heater which they supplied that cold April evening and the tipi warmed up almost instantly to a perfect temperature which was a relief as the bride feels the cold very easily. 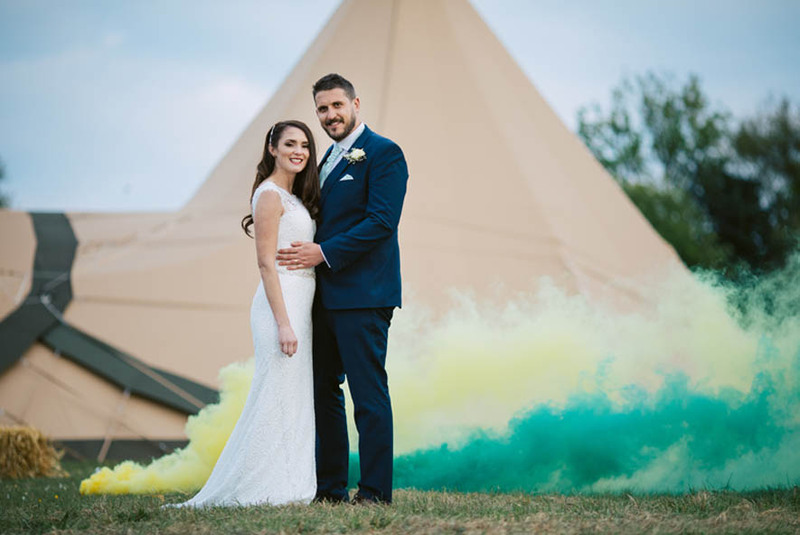 On the day we had endless compliments from our guests for choosing such a picturesque and beautiful location and setting. 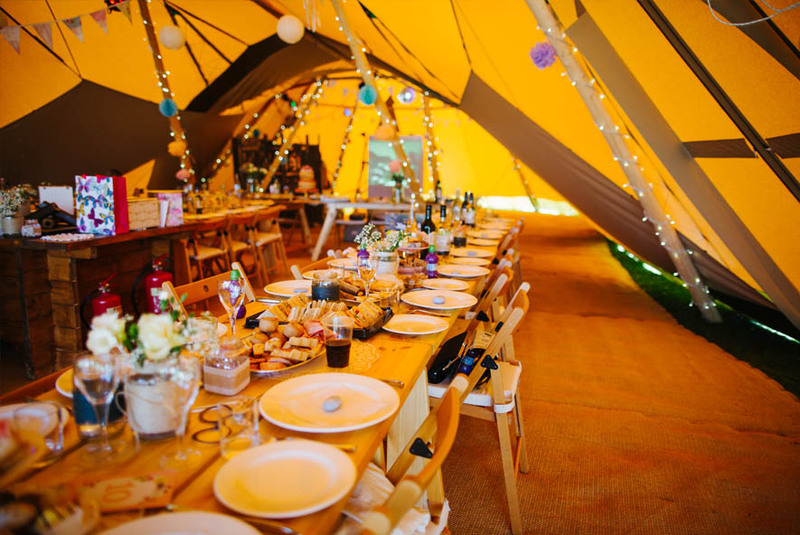 Throughout our meal, the tipi brought such a naturally joyful and pleasant atmosphere to our celebration which continued throughout the evening. 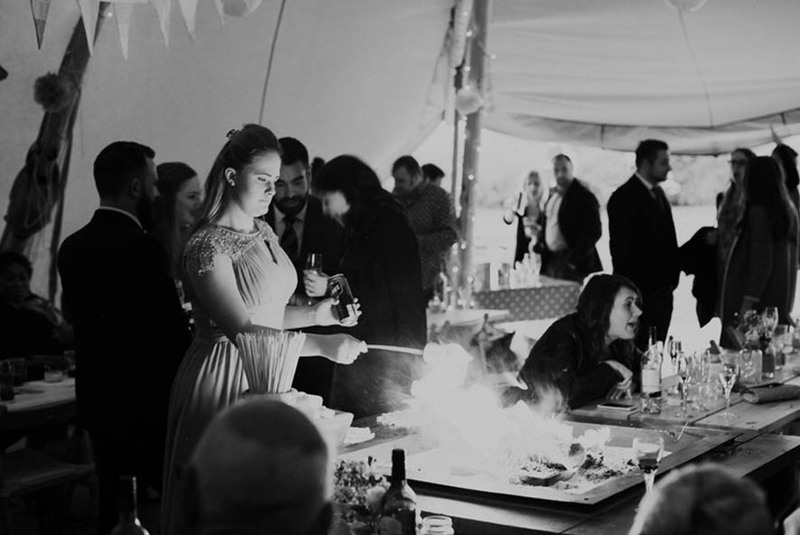 There was also plenty of room for our 60 guests during the day and 100 that night. There was a member of staff on site most of the day to help if we needed anything adjusting which was nice and reassuring. And at night with the fire pit burning, and fairy lights twinkling, we could not have asked for a more beautiful end to our day.